There was a time not that long ago, that vehicles for Orks in Warhammer 40,000 seemed to be very thin on the ground! Mostly it was buggies or tyrkes and the odd Battlewagon thrown in for added measure. Thankfully those days have changed now and with the recent release of not only the new Codex Orks, but also the Speed Freeks game we are seeing a huge influx of Ork vehicles. Enter the Boomdakka SnazzWagon, a simple kit that can easily be converted, yet remain looking typically Orkish. Consisting of a single sprue, this kit features a dynamically posed crew of Orks and Gretchin and looks sleek and fast! Here is our unboxing of the kit! So what do you think of the new Ork vehicles? Do you think that its about time that they made them, or would you have preffered vehicles for another race? Let us know in the comments below. And as always please like and share this video, hardly anyone does so but every share or like is a milestone for us as a fledgling channel! The Boomdakka SnazzWagon is available to buy now from your friendly local stockists, or directly from Games Workshop. 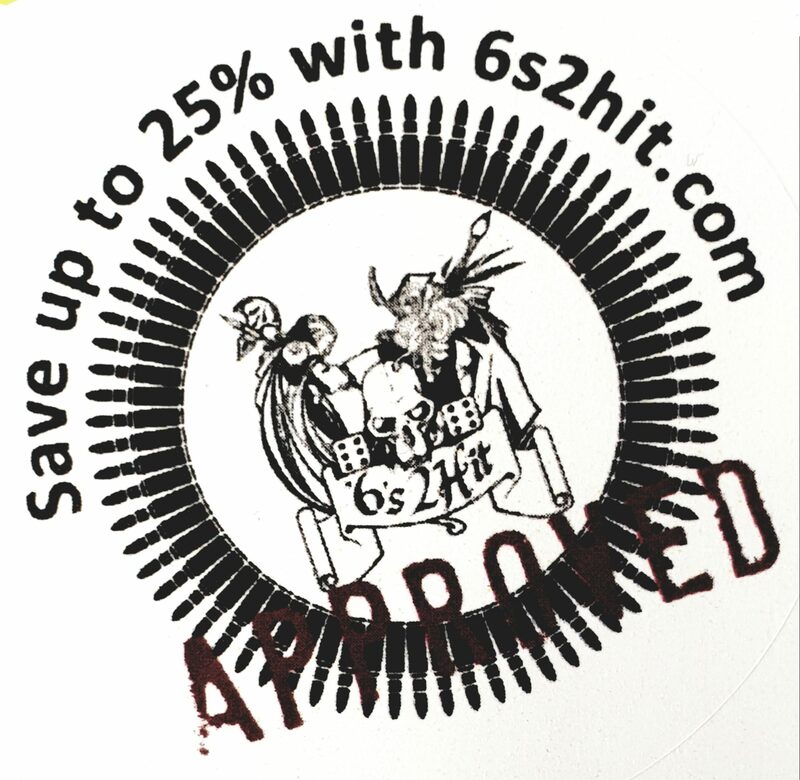 Gamers Web highly recommends our sponsor 6s2hit.com who provided a whopping saving of 25% on this product. The vehicles look great…..would love them to get around to some Inquisitor motors!